Notifications will be issued on January 3 for the bypolls to the Alwar and Ajmer seats in Rajasthan and the Uluberia seat in West Bengal. 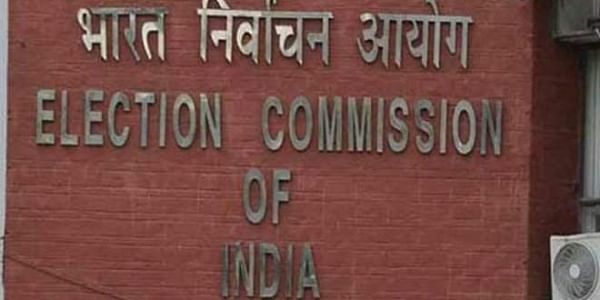 NEW DELHI: Bypolls to three Lok Sabha seats in Rajasthan and West Bengal which fell vacant following the demise of sitting members will be held on January 29, the Election Commission today announced. The commission, however, did not announce the dates of the anticipated bypolls to Gorakhpur and Phulpur Lok Sabha seats in Uttar Pradesh which fell vacant in September after Adityanath became chief minister of Uttar Pradesh and Keshav Prasad Maurya his deputy after the assembly polls. The Alwar, Ajmer and Uluberia seats fell vacant after sitting members Mahant Chandnath (BJP), Sanwar Lal Jat (BJP) and Sultan Ahmed (TMC) died recently. The poll panel also announced byoll to Mandalgarh (Rajasthan) and Naopara (West Bengal) assembly seats. The counting of votes will take place on February 1.